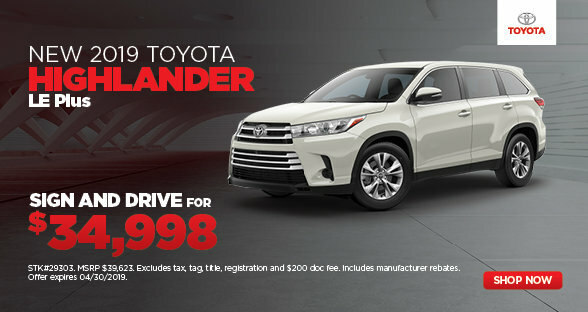 University Toyota, located in Morgantown, WV, is a full-service Toyota dealership offering new Toyota vehicles, used cars, service, Toyota TXM Express Service, parts, collision repair, rentals, and detailing at our newly remodeled facility. 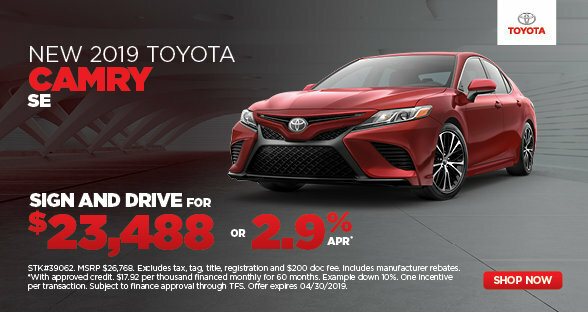 Please browse our site, contact us, or stop in to learn more about our dealership and the benefits of being a University Toyota customer! We are a family-owned business that has been a part of our community for more than 25 years. Our customers' satisfaction is our top priority. 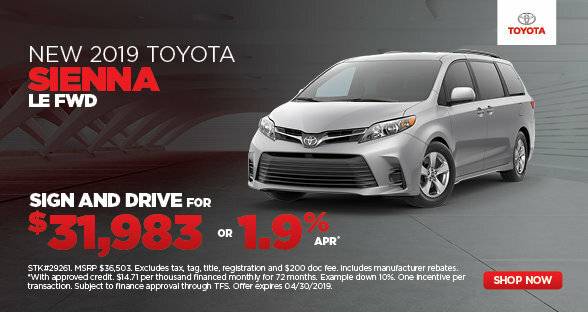 Our goal is to meet all of your automotive needs while providing the best service possible. To this end, we offer many services that are unique to our dealership, including a vehicle delivery specialist, our complimentary Ustop fluid check and fill-up, a service shuttle, free WV inspections for as long as you have your vehicle, a Nationwide Insurance and Erie Insurance preferred direct repair facility, and a special 1-year/15,000 mile warranty on our pre-owned vehicles, just to name a few. 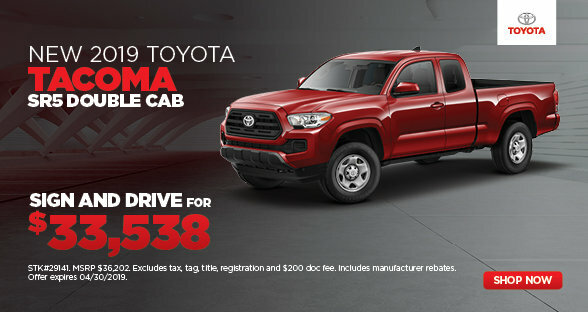 We are also proud to offer Toyota's TXM express service, a special program that allows us to perform your oil service and inspections faster! 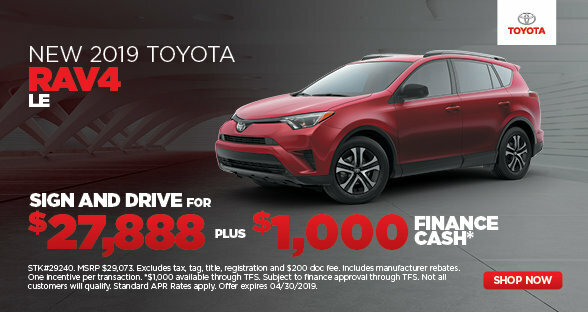 Please contact us to learn more about the University Toyota difference and see why more and more people are buying their Toyota from University Toyota!